Vee love ze English-speak, yes? "Today vee vill be teaching in competence, yes?" Bless 'em. They do try. Re: Vee love ze English-speak, yes? 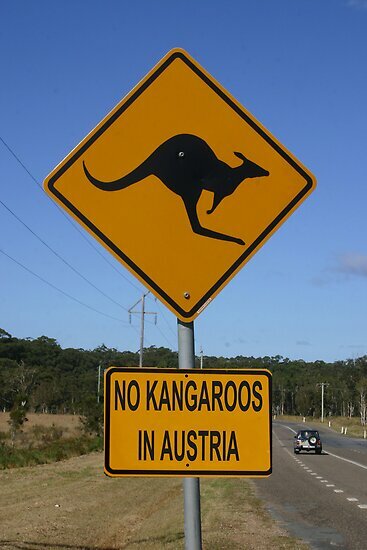 It's that classic Austrian sense of humour at work again. They are truly the Australians of Europe.